Have you been seriously injured in an accident or incident? If your injuries were the result of the negligence or misconduct of an individual or company, you may have the grounds for a personal injury claim or lawsuit, and may be able to take legal action against the responsible party. 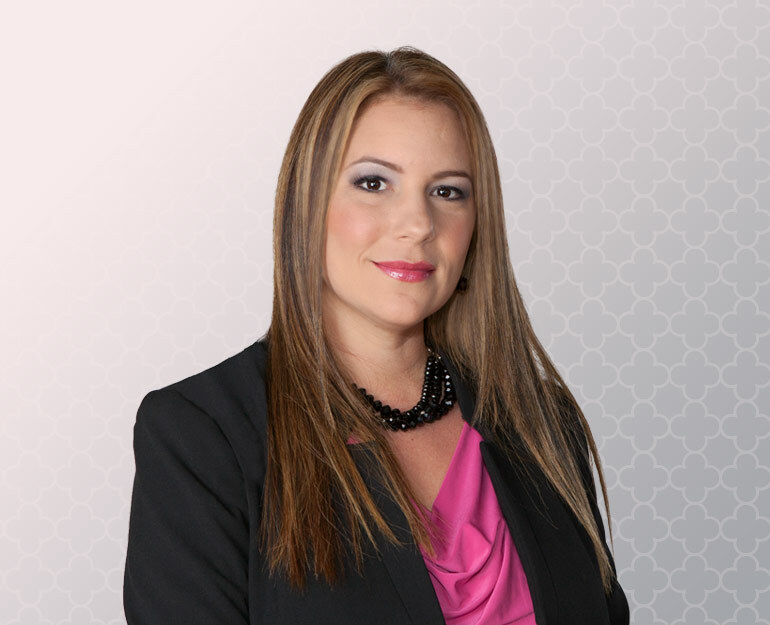 To recover compensation for damages related to the accident and your injuries, it’s important to consult with an injury attorney who is well-versed in the laws and procedures pertaining to such action—as a South Florida personal injury lawyer, I can provide the legal assistance you need. Call 954-346-5420 for your case evaluation! An intimate boutique law firm with personalized service. My firm is an intimate boutique law firm that offers personalized service to all prospective clients. Because I focus exclusively on personal injury cases, I am extremely familiar with Florida law concerning this field as well as the court systems which process these cases. I am a member of the California Bar as well as the Florida Bar and the Florida Justice Association. Prior to opening my own law firm, I worked for 3 different firms and have been practicing since 2001. I also practice PIP (personal injury protection) litigation wherein I represent the injured and medical providers to make sure the PIP insurance companies pay the medical bills of the injured person as they are treated. This is an important aspect of personal injury law that not all injury lawyers practice. HELPING PERSONAL INJURY VICTIMS FOR OVER A DECADE. Suffering injury from a car accident can be a traumatic and life-altering experience. If the auto accident was a result of someone else’s negligence, it only makes the pain worse. Truck accidents are extremely serious and can cause debilitating injuries. Most semi-trucks are nearly 20 times the weight of an average passenger car and their size alone makes them a force to be reckoned with on the road. After a motorcycle accident, you may be dealing with the physical pain, medical expenses, and other post-accident expenses. All of this can take a toll on your finances as well as your emotional and mental equilibrium. Medical malpractice occurs when a health care provider fails to give proper care or treatment, causing injury to the patient. Defective medicine occurs when a medication given to a patient causes injury, damage, or death. A slip and fall or trip and fall injury can occur anywhere, on both public and private property. If such injuries were the consequence of negligence by the property owner or manager, then the victim may initiate legal action against them. A wrongful death comes about when an individual is killed in an accident or incident caused by the negligence, aggressiveness, recklessness, or intoxication of another party. I’ll fight to get the compensation you deserve, and help you navigate the confusion that follows a personal injury/accident case. Cindy A. Goldstein was a pleasure to work with. The staff made sure I received the best medical care south Florida has to offer. I am leaving extremely pleased with the settlement I received. The Law Office of Cindy A. Goldstein was a very welcoming and friendly office to work with from the first day to the last. They answered any questions that I had at any time. The Firm was very responsive to my calls or emails and kept me updated at all times. I was really happy with all the work and help they gave me. I would highly recommend this firm to anyone. It was a long journey but they did their job professionally and diligently. They have patience and respect for their client and they exceed in order to get the most for the clients benefit. I was referred through friends. Very good law firm, they treat you very well and they are very professional and kind. and I recommend. Thank you my friends. I am very pleased with the Law Office of Cindy A. Goldstein. They were extremely helpful in not only getting me the medial care I needed, but also the compensation necessary to continue care in the future. Jamie was informative, friendly and kind. I would recommend the Law Office of Cindy A. Goldstein to friends and family. My experience with the law office of Cindy A. Goldstein has been professional and without stress. After I met with them and provided my information my case was handles with care. On my part my settlement was fair and handled with integrity. CONTACT CINDY TODAY FOR YOUR FREE CONSULTATION.